There has been a lot of research lately into what is referred to as the “top dog/bottom dog” phenomenon. One of the arguments in favor of the K-8 model is the opportunities these schools have to foster the interaction between grade levels. “An example of this was evident in seventh grade,” says Mrs. Naghib, the Upper School social studies teacher. 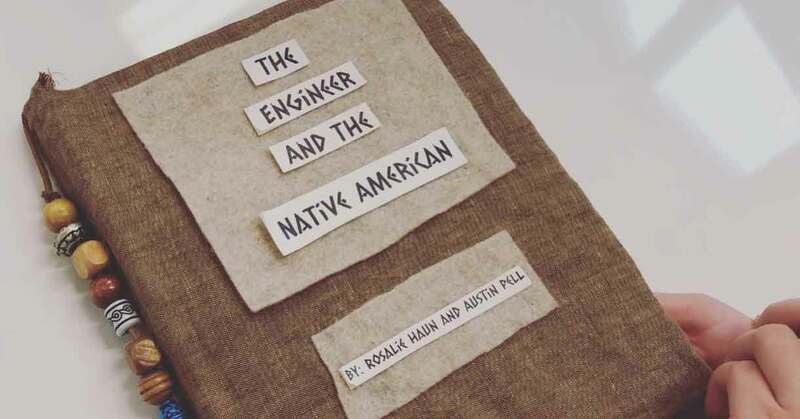 “This project required them to share stories with second graders. They had to research and create stories, but with the understanding that their audience is much younger. They had to become the teachers.” View the video below to learn more about the project. The Buddy Program, which matches classes across grade levels, is also a terrific example. Additional studies also support the conclusion that students who remain in a K-8 environment produce higher test scores and have more opportunities for leadership and growth.